With Our Fast, Reliable Service! & We can fix them! 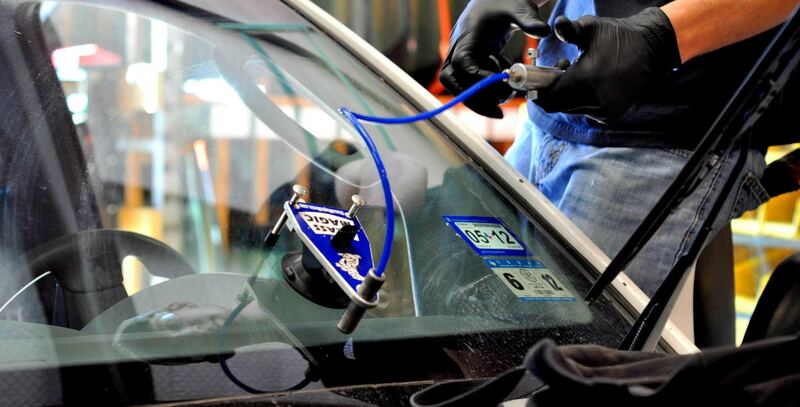 Serving West Texas With Windshield & Auto Glass Repair & Replacement The leader in automotive glass & headlamp service. 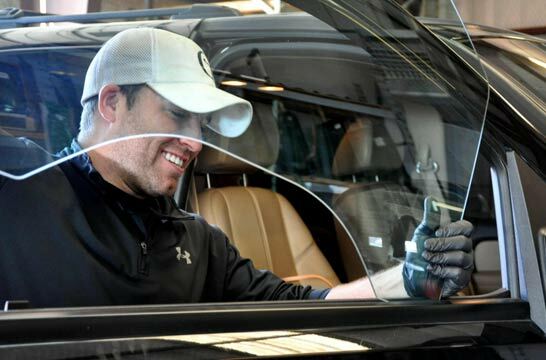 The trusted source in Lubbock and San Angelo for automotive glass replacement and repair, hazy headlight lenses and those annoying rock chips that can lead to serious damage of your windshield. Our Own Proprietary Process Gives You Great Results, Fast! 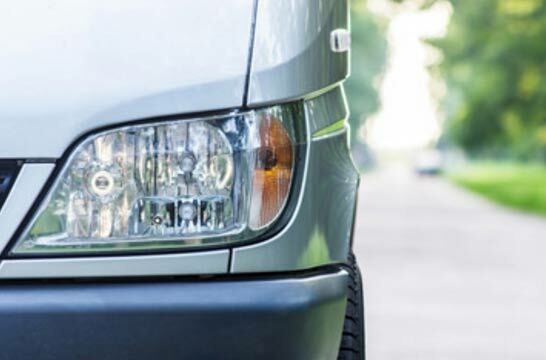 Clear Hazy Headlamps Without Replacing Them! 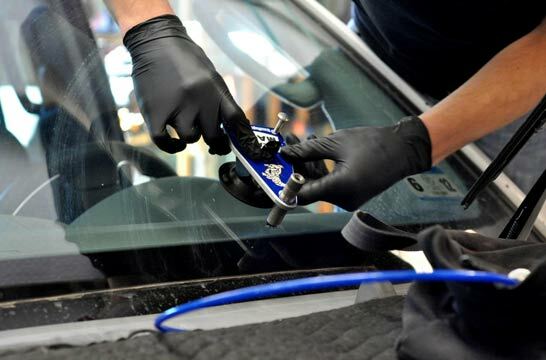 Visit either of our Glass Magic Auto Glass locations in San Angelo or Lubbock, Texas between the hours of 8AM - 10AM to take advantage of our ROCK CHIP REPAIR EARLY BIRD SPECIAL for only $25.00 for the 1st one & $10.00 each additional. No appointment is ever needed for Rock Chip Repairs, so get there early between the hours of 8am & 10am and take advantage of the savings or call one of our locations for more information. Rock Chip Repairs after 10am are only $38.00 for the 1st one and $10.00 each additional repair. 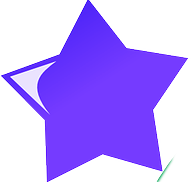 GLASS MAGIC has excellent customer service and awesome prices on rock chips and windshield replacements. The service is fast and they do flawless work for the best price in town. 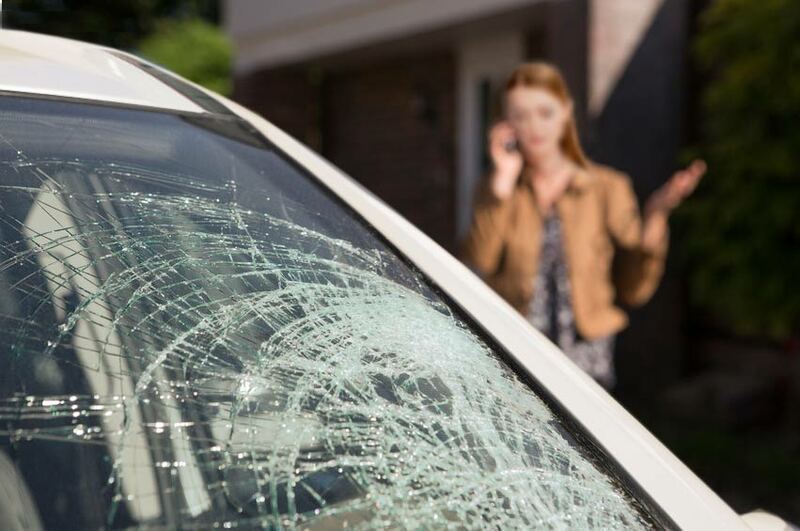 After having my windshield damaged by another company in town from a failed attempt to repair a rock chip in my windshield, Glass Magic replaced my windshield for a significantly lower price compared to the quote from the company that damaged my windshield. Thanks glass magic and thank you Jak for the awesome service. I will definitely be back if I need your services in the future!!! I will recommend glass magic to everyone I know. Glass Magic has quality service along with great prices! The other glass shops don't compare to the professionalism of Glass Magic.  The staff is very friendly and helpful at explaining rock chips, windshield repairs, and headlight restorations. I will always go to Glass Magic for all of my auto glass needs.